Dumri Kalan Urf Madhuban Jadu village is located in Majorganj Tehsil of Sitamarhi district in Bihar, India. It is situated 5km away from sub-district headquarter Majorganj and 36km away from district headquarter Sitamarhi. As per 2009 stats, Dumari Kala is the gram panchayat of Dumri Kalan Urf Madhuban Jadu village. 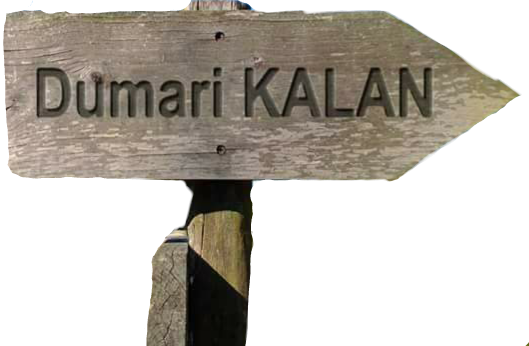 This is the official website of dumari KALAN.Dumri Kalan (Madhuban Jadu) is the Small village.which is located in Majorganj Block of Sitamarhi district in Bihar, India. Dumri Kalan Urf Madhuban Jadu village is located in Majorganj Block of Sitamarhi district in Bihar, India. As per 2009 stats, Dumari Kala is the gram panchayat of Dumri Kalan Urf Madhuban Jadu village.It is situated 5km away from sub-district headquarter Majorganj and 36km away from district headquarter Sitamarhi.